Our whipped butter is made from a premium grade of Unrefined Shea Butter and will leave your skin feeling smooth and hydrated all day. 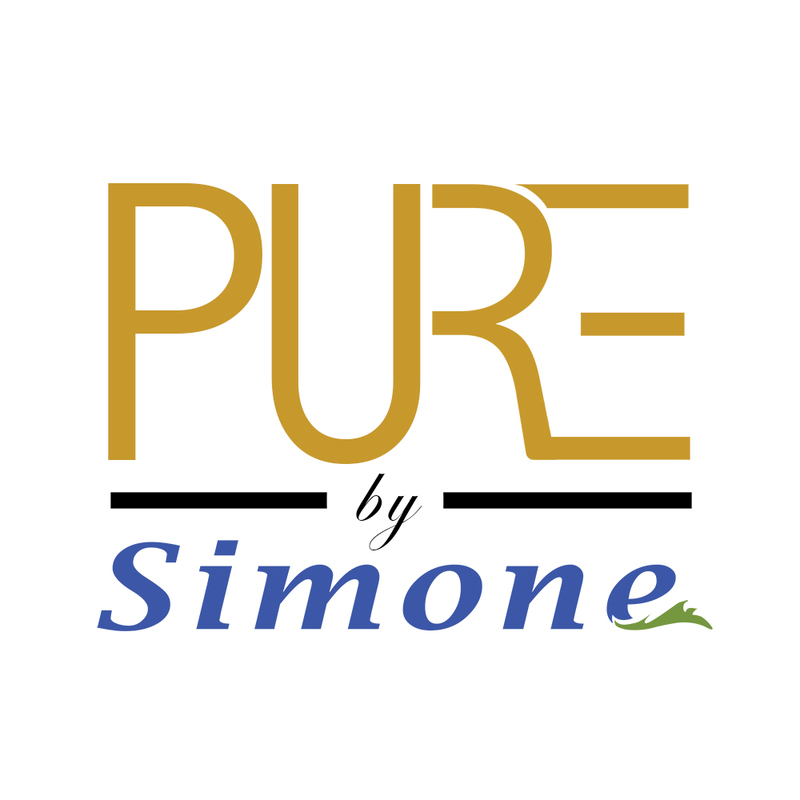 Shea butter is the best natural product to protect, heal, and improve skin. 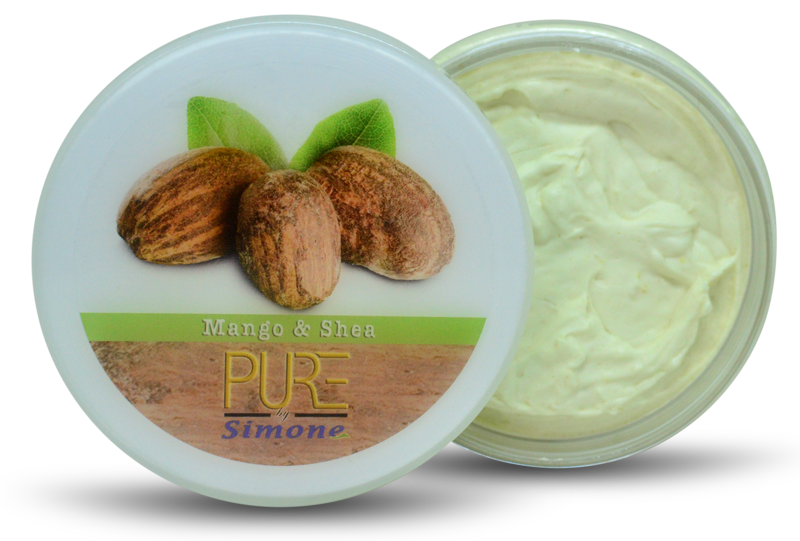 Unrefined Shea Butter is rich in Vitamin e and is high in healing and moisturizing properties. This intensely moisturizing balm is excellent for extremely dry skin, callused feet and problem skin. 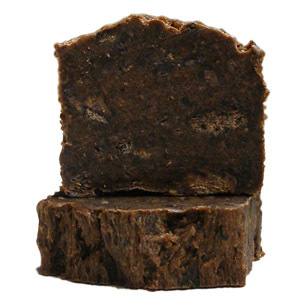 Shea butter has been used in Africa for many centuries. 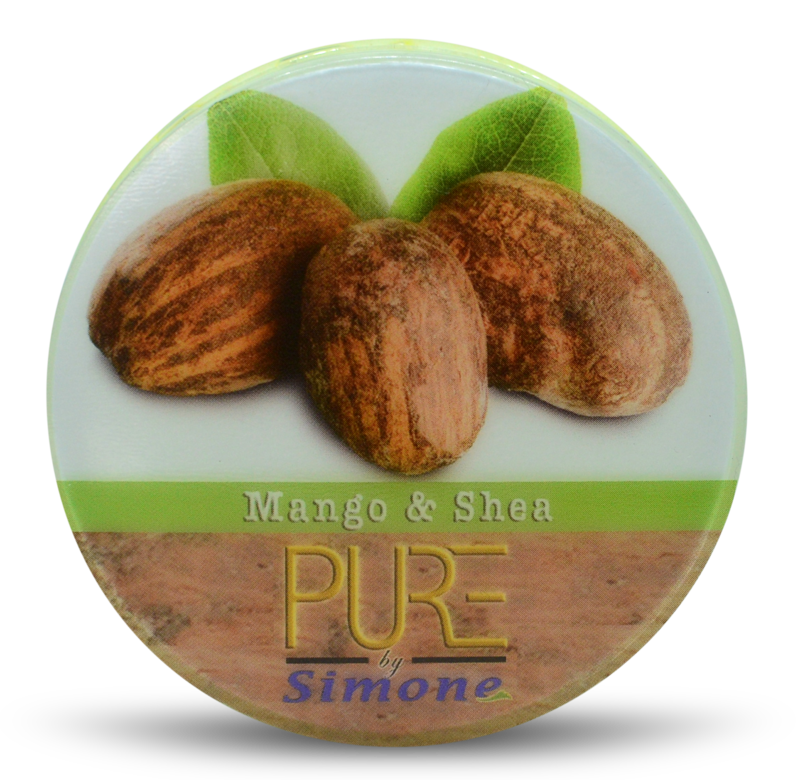 It is produced from an edible nut of a fruit from The Shea Tree. 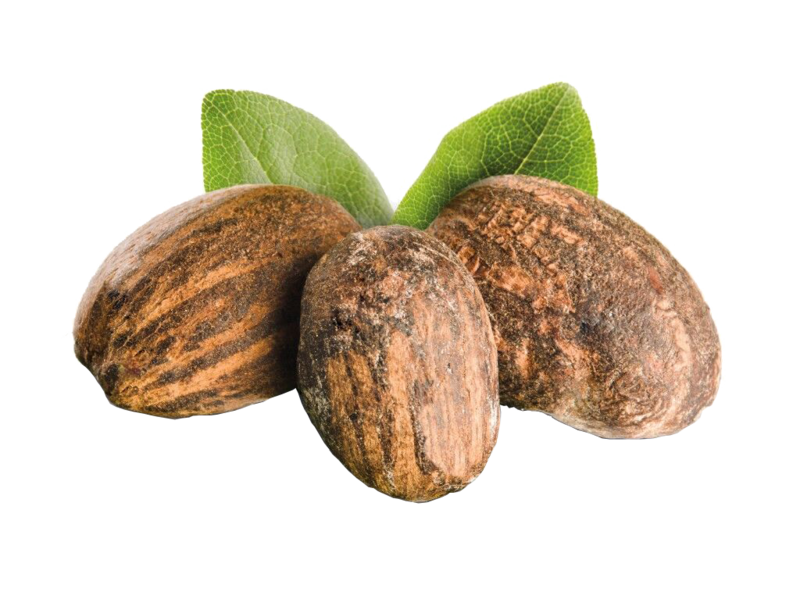 The Tree grows in the western regions of Africa.